Your kidney health care team has many years of experience treating people with kidney disease. If you have a question or are looking for information, ask any member of your healthcare team. If they can’t help, they will refer you to someone who can. Do not hesitate to ask. Because your kidney healthcare team is important to you, we describe, in this chapter, the roles and skills of each team member. This may help you to decide which people it may be beneficial to consult. A Nephrologist (or Consultant) is a doctor who specialises in kidney disease and who, together with you and the other members of the healthcare team, plans the best treatment for you. A renal registrar will have completed at least 3 years of post-graduate medical education. They will be responsible for the supervision of the Senior House Officers and Interns. A registrar will typically be participating in a 4 to 5 year training programme on kidney diseases. The senior house officer will be at least 1 year post-graduation from medical school and is training in the general aspects of hospital medicine. In the first year after graduation from medical school, all medical students must spend a year of training in the hospital to learn the fundamentals of hospital medicine. Training hospitals will have many medical students. These students will talk to you about how the disease has affected you. They will also ask for permission to examine you. This is how they become a doctor themselves one day. On ward rounds frequently the Registrar or Consultant will ask the medical student to present their findings about you and your condition to the team. It is your choice to specify that you do not wish to see medical students if you are not feeling up to it. Nephrology nurses work closely with you, your family and other team members. They will teach you and your family about your kidney disease and its treatment, and support you in the lifestyle changes that you may need to make. In some units, Clinical Nurse Specialists, Nurse Clinicians or Nurse Practitioners may also be part of the team. 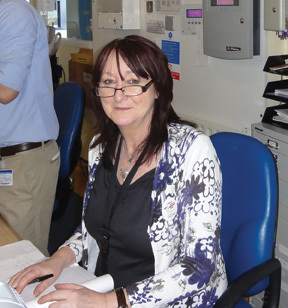 On each ward, a Clinical Nurse Manager will be responsible for the day-to-day management of the unit. Many kidney units in Ireland have access to a Counsellor who has specific experience in looking after patients with chronic kidney disease. Being diagnosed with kidney disease can be very difficult for you, your partner and your family. The Renal Counsellor will work closely with you and your family to help adjust to this new lifestyle. Currently it takes four years at university to become a registered nurse. 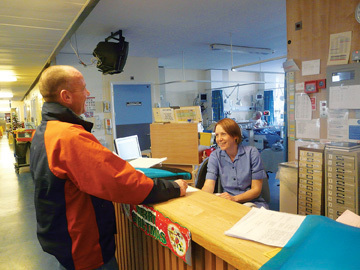 Student nurses spend much of this time rotating in different areas within the hospital. Student nurses will have different levels of experience, according to what year they are studying in university. The dietician will instruct you on the proper food choices you may need to make as part of your treatment. Following consultation with your doctor and yourself, the dietician will then prepare a daily eating plan. You will meet the ambulatory care nurses in the outpatient department. They will provide you with education and support and will make referrals, to other members of the team, on your behalf. Your Patient Care Co-Ordinator is available to provide supportive counselling to you and your family. You may benefit from discussing emotional, financial, family or other concerns with your Patient Care Co-Ordinator as you try to understand and adjust to the changes that result from having kidney disease. They can also assist you with information about community resources and financial aid programs. A surgeon is a doctor specifically trained in surgery. 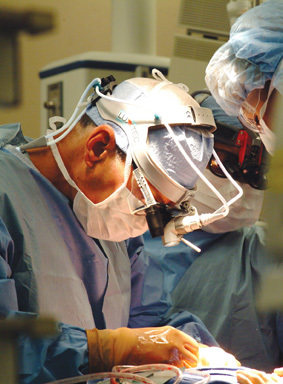 A surgeon will perform the operation to establish access for dialysis, or to transplant a kidney. other activities to determine your suitability for a transplant. It is important that you continue to visit your family doctor. He, or she, knows you and your family best. Your kidney healthcare team will take excellent care of any problem associated with your kidney disease. However, your family doctor is best suited to provide preventative healthcare checkups, such as pap smears and prostate examinations, and to look after any other healthcare needs. 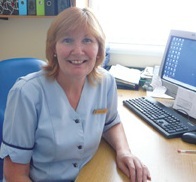 The kidney healthcare team will communicate with your GP on a regular basis. Work closely with nursing staff in providing your nursing care. Works closely with members of the kidney healthcare team. 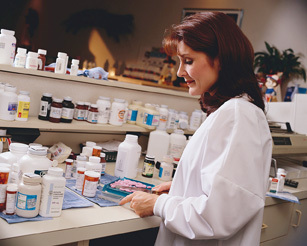 They provide you with information, surrounding your medications, to ensure you have full understanding of your treatment. Responsible for household activities at ward level. They assist with stocking of equipment and supplies. Assist by tranporting patients to, and from procedures. Responsible for ward cleaning to ensure hygiene standards are maintained. Ensure that the food you receive is of a high standard. Also, they will order any special diets that your dietician has ordered for you.